Case Qty: 20 | $0.90 Per Item. 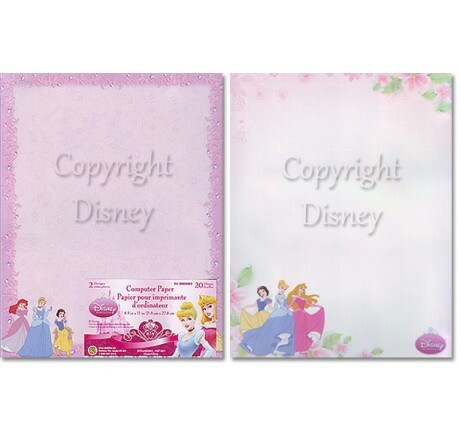 Paper is very thin and suitable for matting or framing. 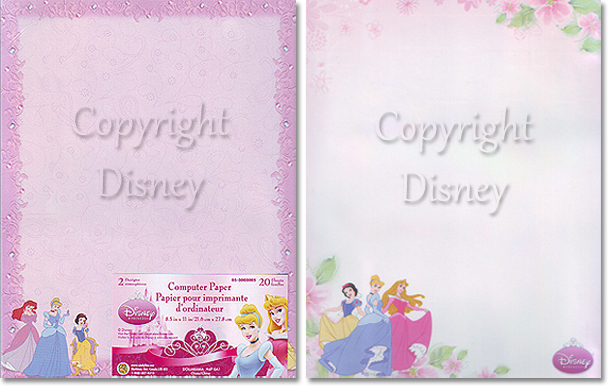 This stationary is printed on very thin paper and should not be confused with PT Art backgrounds which are much thicker.